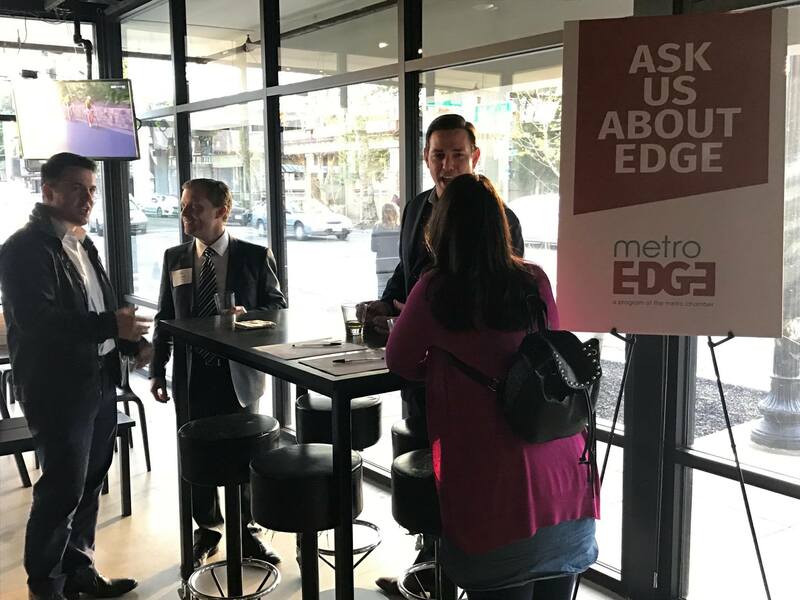 Thinking about getting more involved in Metro EDGE? Want to dig deeper into a new set of skills, or meet potential colleagues? Then it's time to Meet the Committees! Join us for our monthly mixer, but with a little twist.